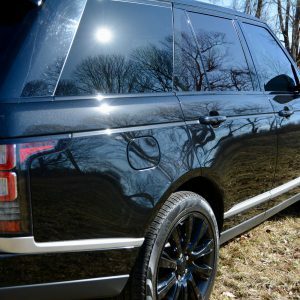 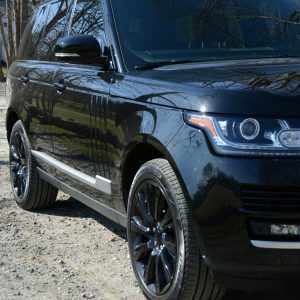 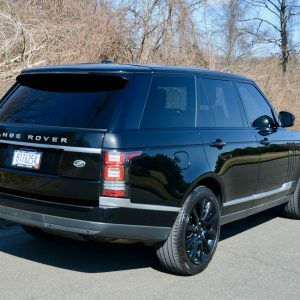 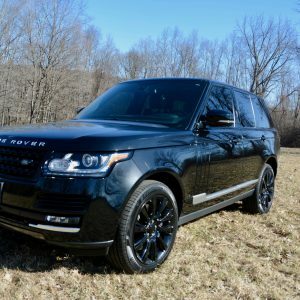 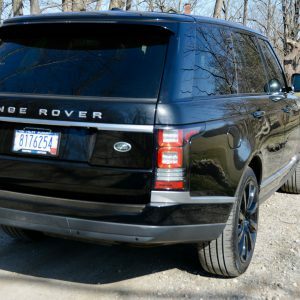 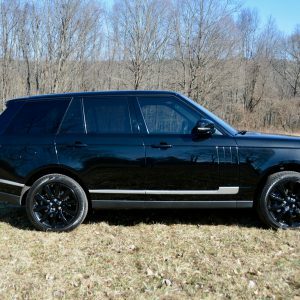 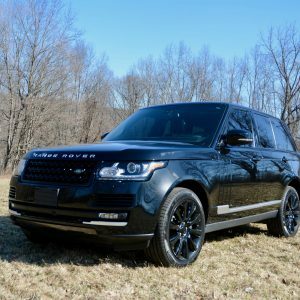 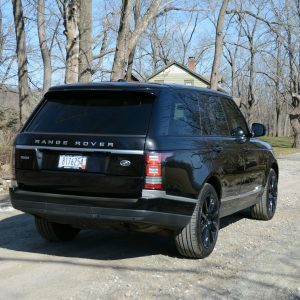 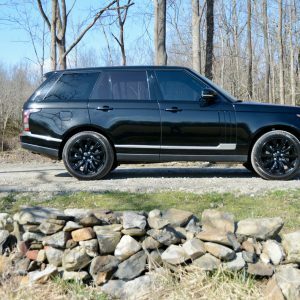 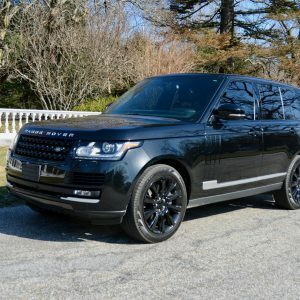 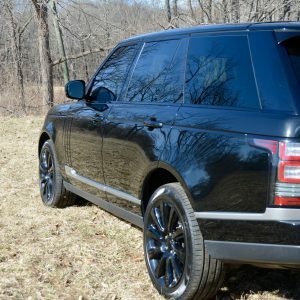 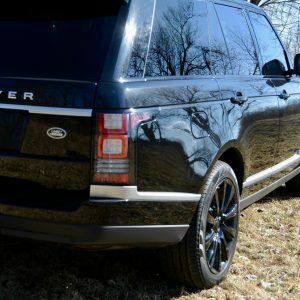 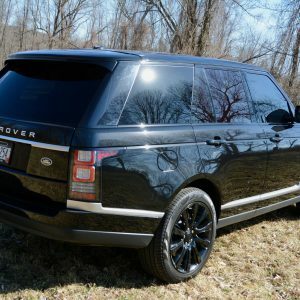 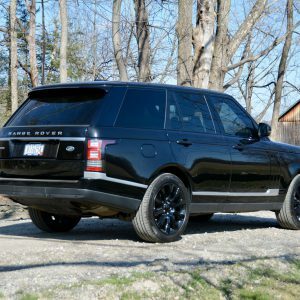 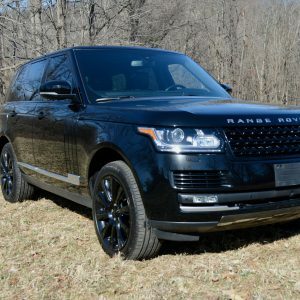 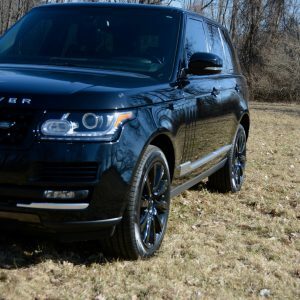 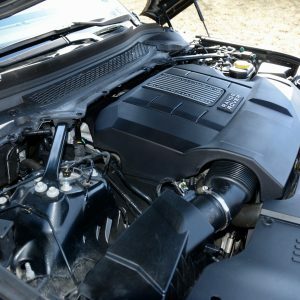 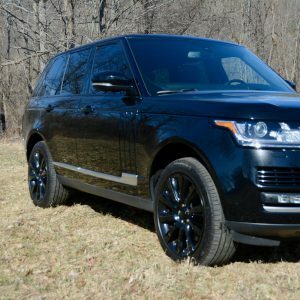 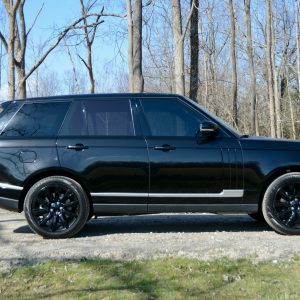 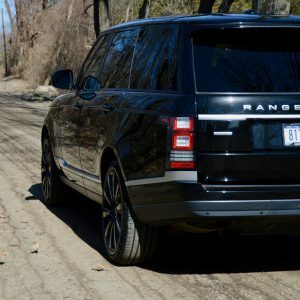 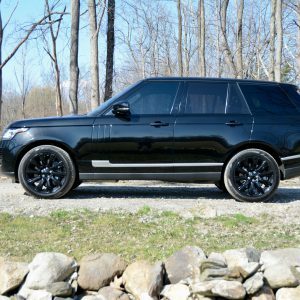 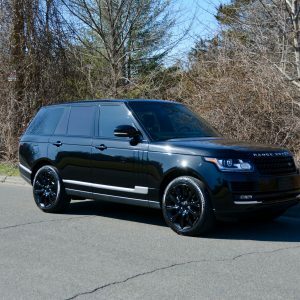 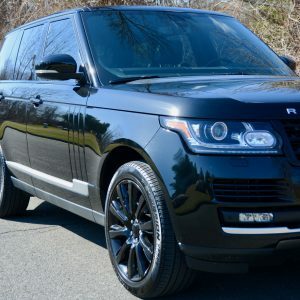 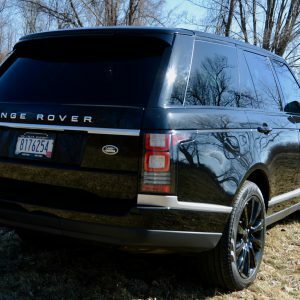 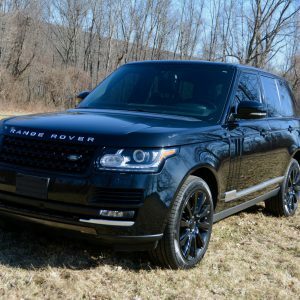 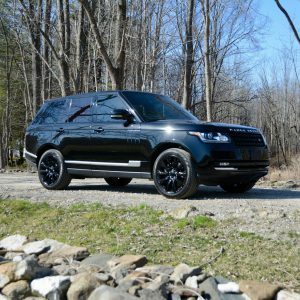 2014 Land Rover Range Rover HSE Supercharged finished in Santorini Black Metallic with Ebony leather interior. 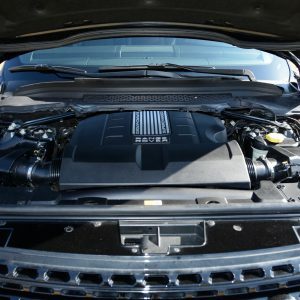 This one owner Supercharged HSE has just been traded in to us by the original owner. 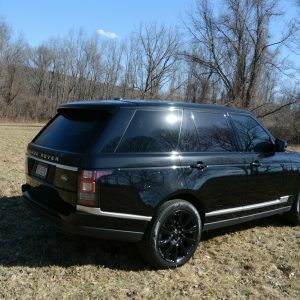 Driven just 30K miles since new, it has to be one of the lowest mile HSE’s on the market. 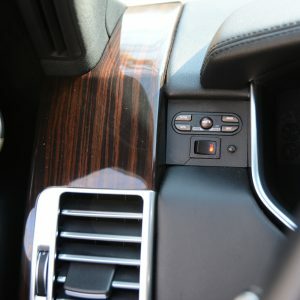 It has been dealer maintained since new. 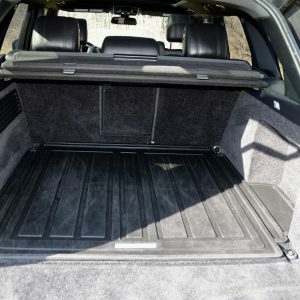 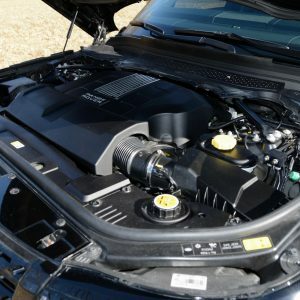 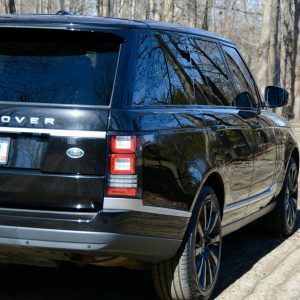 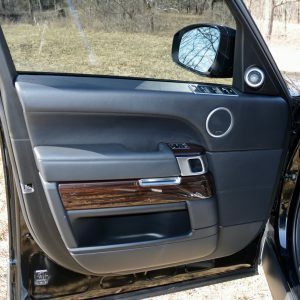 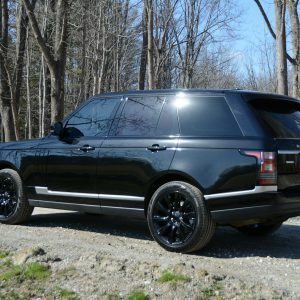 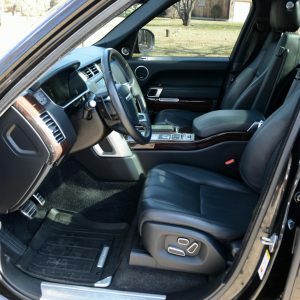 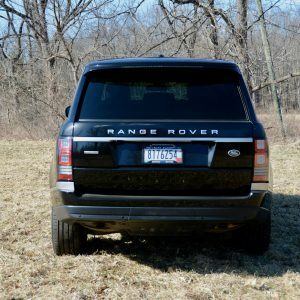 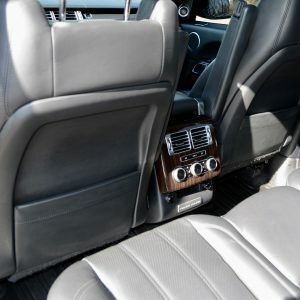 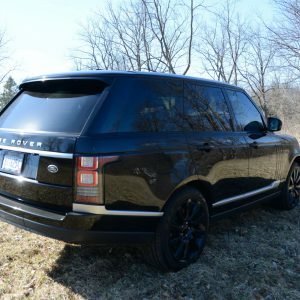 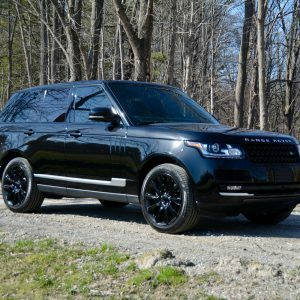 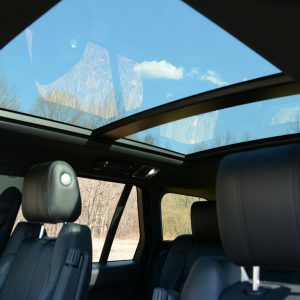 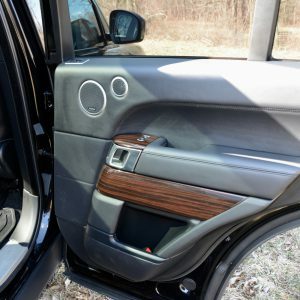 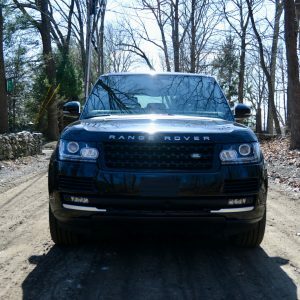 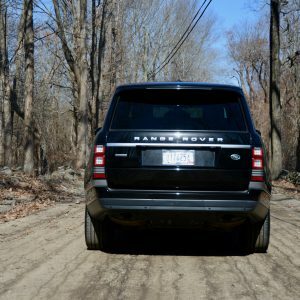 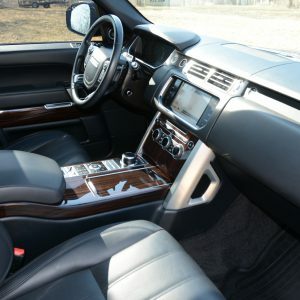 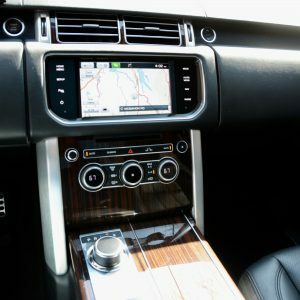 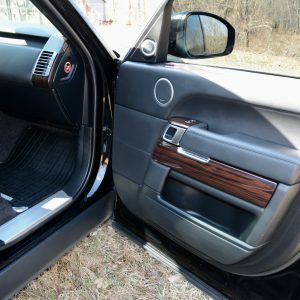 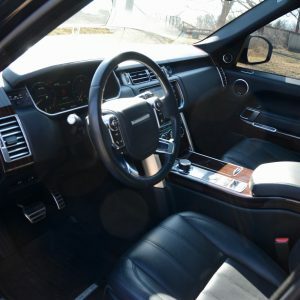 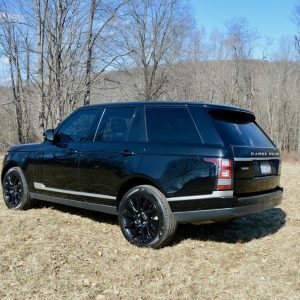 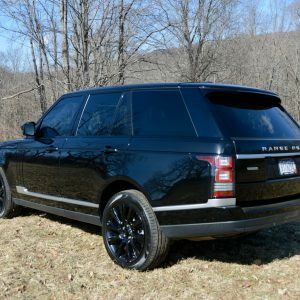 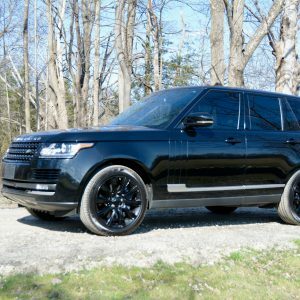 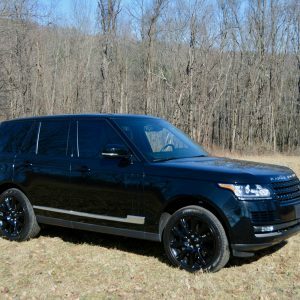 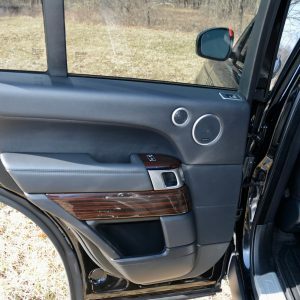 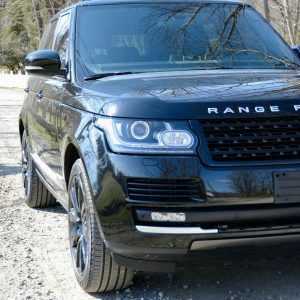 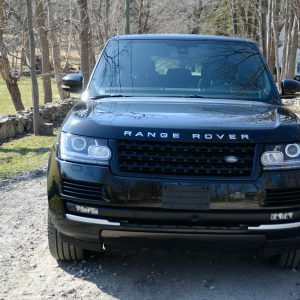 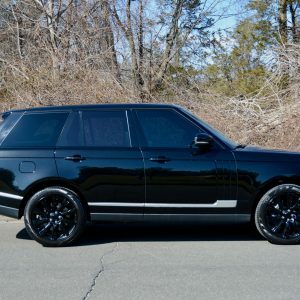 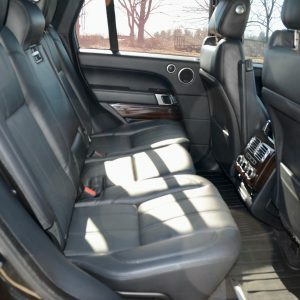 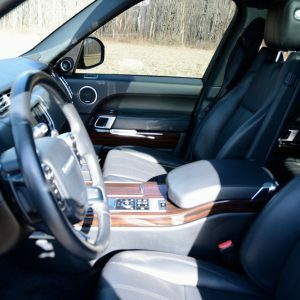 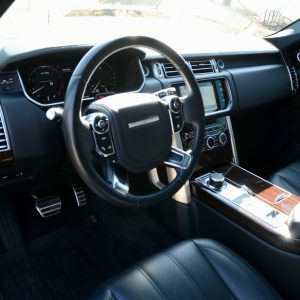 It is fitted with heated front and rear seats, heated steering wheel, premium sound system, Panoramic Glass sun roof, Satellite Radio, Blacked out wheels and trim, custom installed ( by AI Design ) radar detection and laser system, Keyless entry and starting, Ebony headliner, Front and Rear Park Distance Control with Reverse Camera and much more. 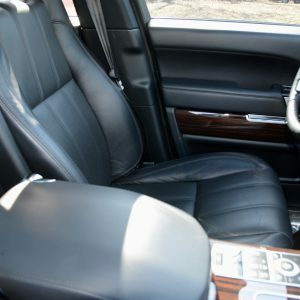 It is in need of nothing at all. 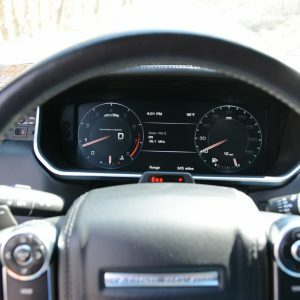 Don’t miss this one.